Arter hopes to break another Welsh record in Cardiff on Sunday, while course record holder Dewi Griffiths heads the men’s field. Charlotte Arter aims to continue her dream start to 2019 with another record breaking performance at the Brecon Carreg Cardiff Bay Run on Sunday (March 31). 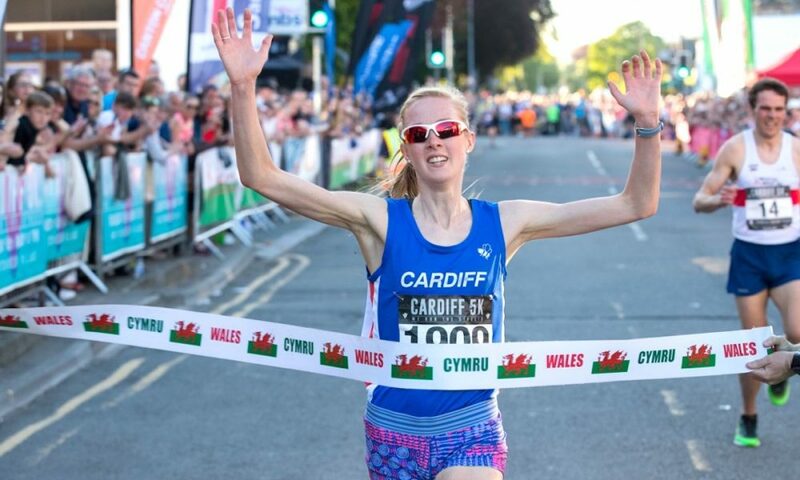 Charlotte Arter will attempt to smash the 35-year-old Welsh 10K record set by Angela Tooby in New York when she leads a 6,800-strong field around Cardiff’s iconic bay. The British 10,000m champion clocked 69:40 in Barcelona to break Tooby’s Welsh Half Marathon record last month. That superb performance came four weeks after running the fastest women’s time ever at parkrun. Now she is determined to slash just three seconds off her 10k road personal best to break Tooby’s 32:15 mark. “I’m looking forward to racing the Cardiff Bay 10k, it’s always fun to race on the streets of Cardiff and there looks to be a great race line up,” said Arter. “I’m also looking forward to racing over a shorter distance, having raced over the longer distances of half marathons recently, so will be good to test the legs over 10k before heading off to the U.S next week for some racing and a stint of altitude training. Arter will battle it out with a top field on the first leg of the Run 4 Wales 10K Series. The fastest woman in the race will be 2008 Olympian Kate Reed, who will be out to turn back the clock on the streets of the Welsh capital to get close to her best of 32:07. Belgian 5000m champion Nina Lauwaert will bring some continental flair alongside Norway international Maria Waagen, who will get a taste of her homeland when the race passes the Norwegian church twice along the flat and fast route. The event will host the Welsh 10km Championships for the first time, and the men’s race is also set to be fiercely contested. 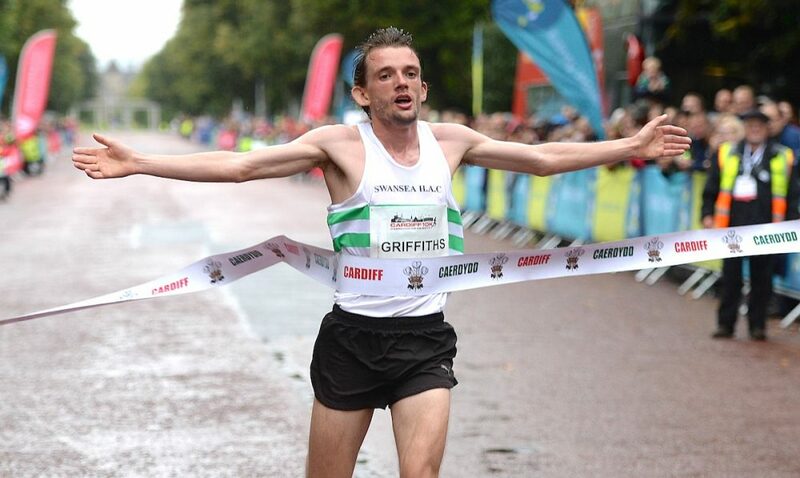 Seven time Welsh Cross Country champion Dewi Griffiths is the man to beat as he returns to the event for the first time since setting a new course record of 29:08 in 2017. Charlie Hulson, who recently spoke to Fast Running about his approach to running, family work life and training, is the reigning champion and returns to defend his title. ABP Newport 10K winner Ieuan Thomas is also set to start alongside the in-form Sam Stabler, who ran 13:45 over 5k in Armagh last month, and Healthspan Wales 10K series champion Matt Clowes, who was second last year. Commonwealth Games athletes Jonathan Hopkins and Josh Griffiths will also line up in Cardiff.